Skrillex had one of the busiest Mondays in recent memory yesterday. 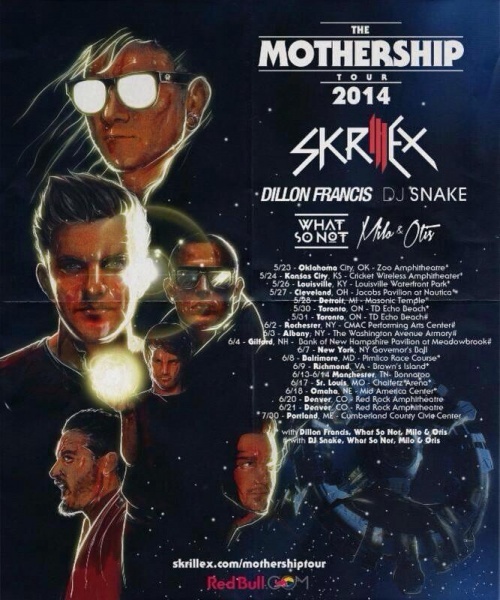 First, he announced his massive 2014 Mothership Tour across North America featuring support from Dillon Francis, DJ Snake, What So No, and Milo & Otis. 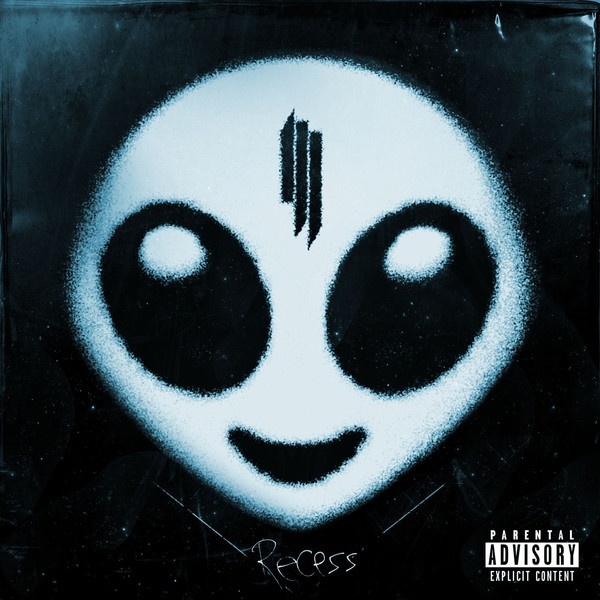 In addition, he released a new app called Alien Ride, and within that app, he announced and released his debut album Recess! Everyone seems to be heading towards the trend of unorthodox album releases nowadays. Pre-order the album HERE on iTunes (it is released on MArch 18), check out the tracklisting, and stream it below!